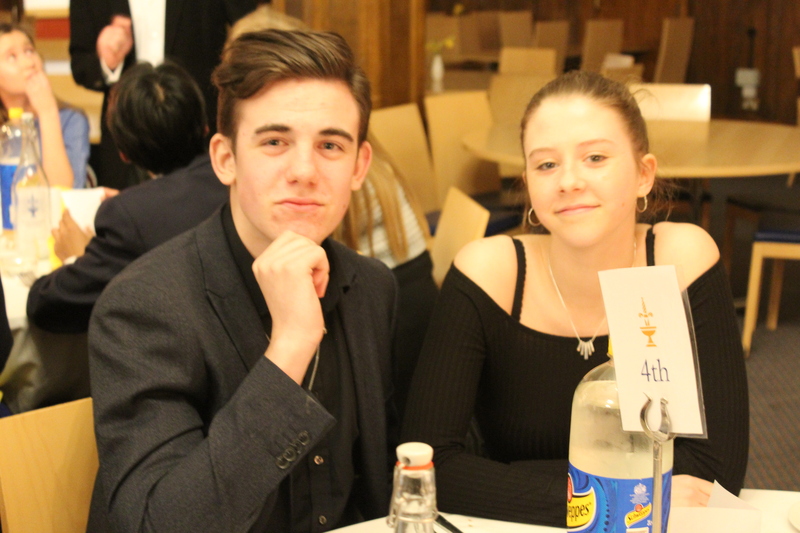 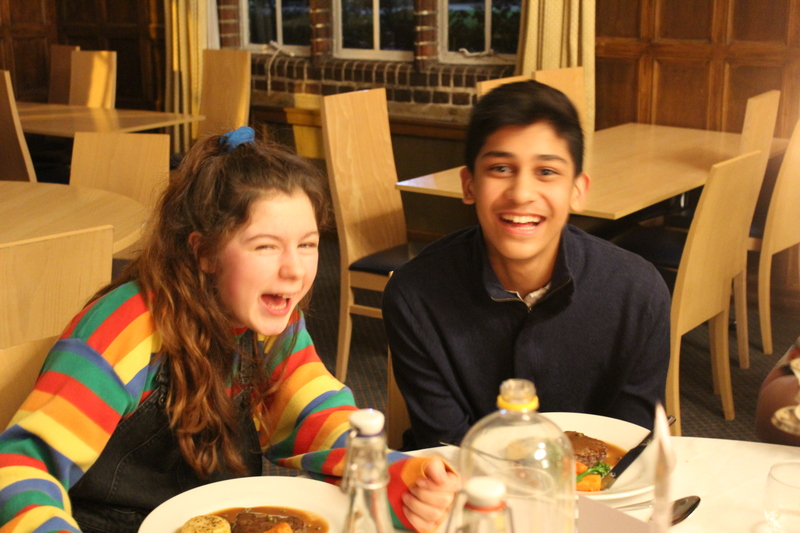 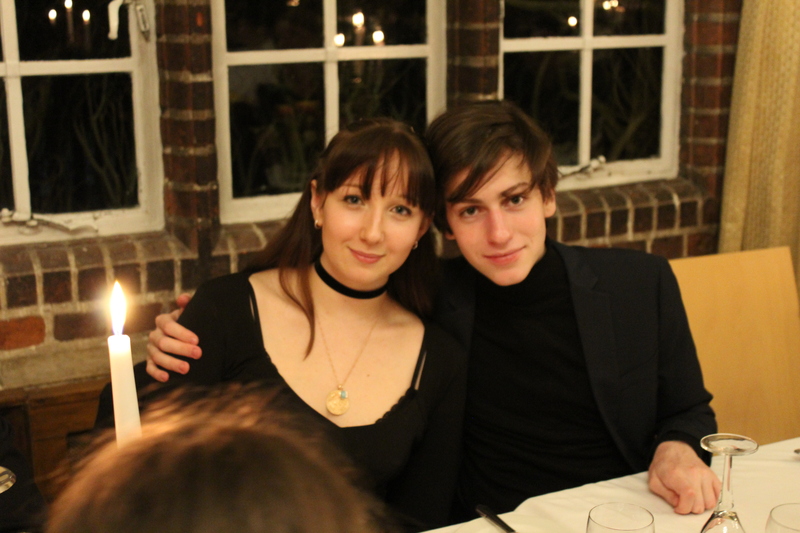 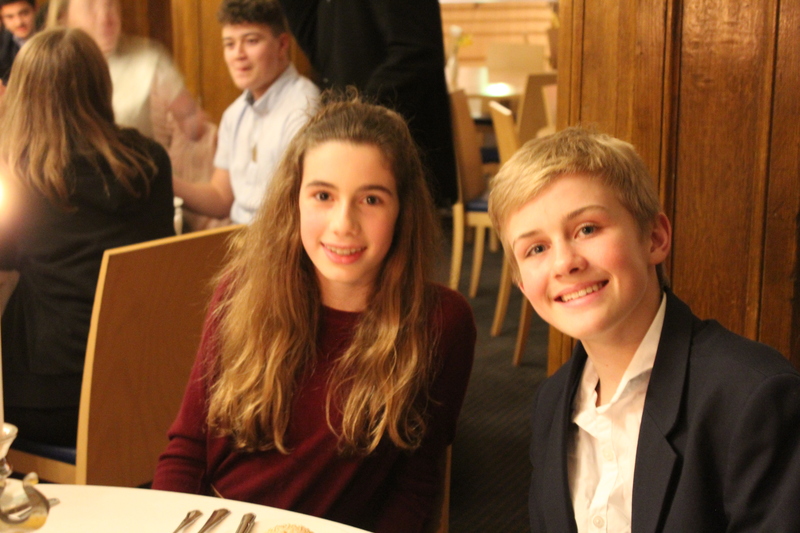 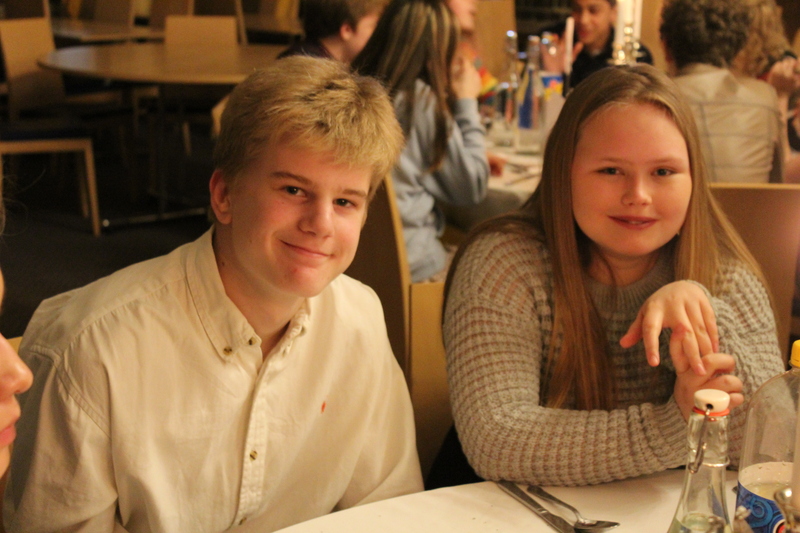 The Segar’s and Oakthorpe dinner was a chance for the boys and girls of each house to socialise in a more formal setting. 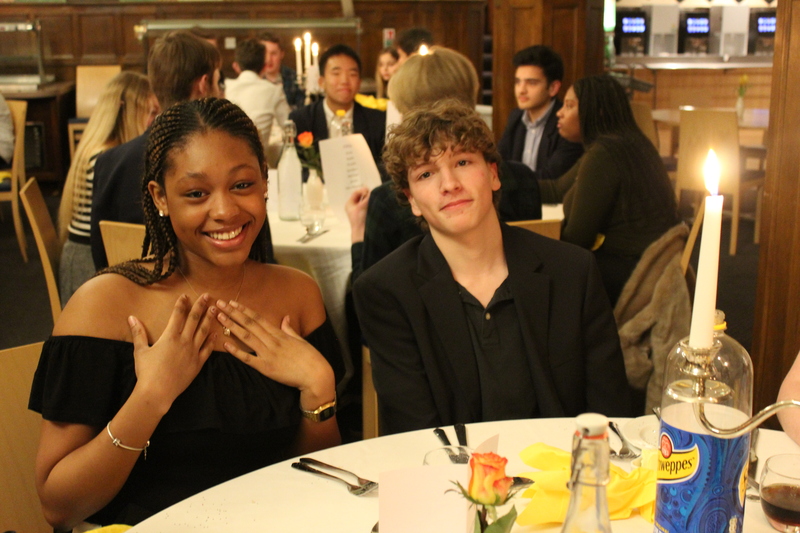 The dinner is in its second year; last year’s theme was ‘Mexican’ with tapas food and some colourful shirts on display. 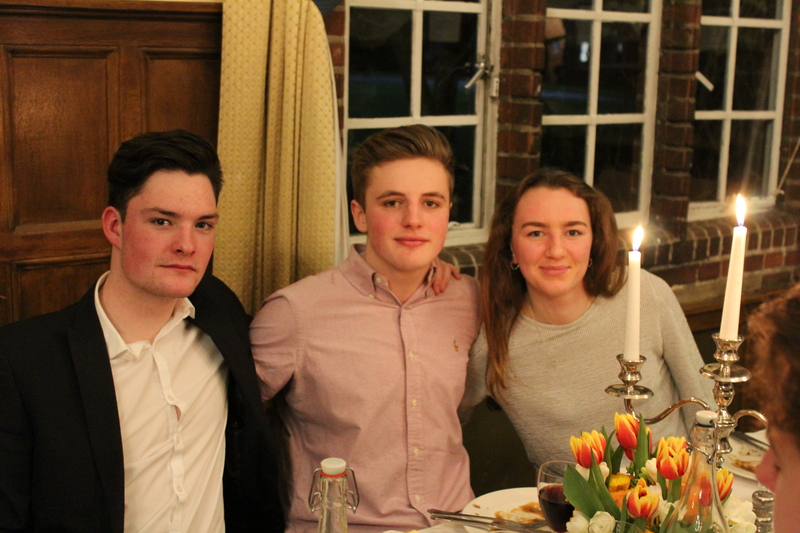 This year’s theme was vaguely defined as ‘smart casual’, and it is fair to say that this was interpreted a little differently throughout the year groups (the boys were definitely in danger of ‘dressing like their dads’). 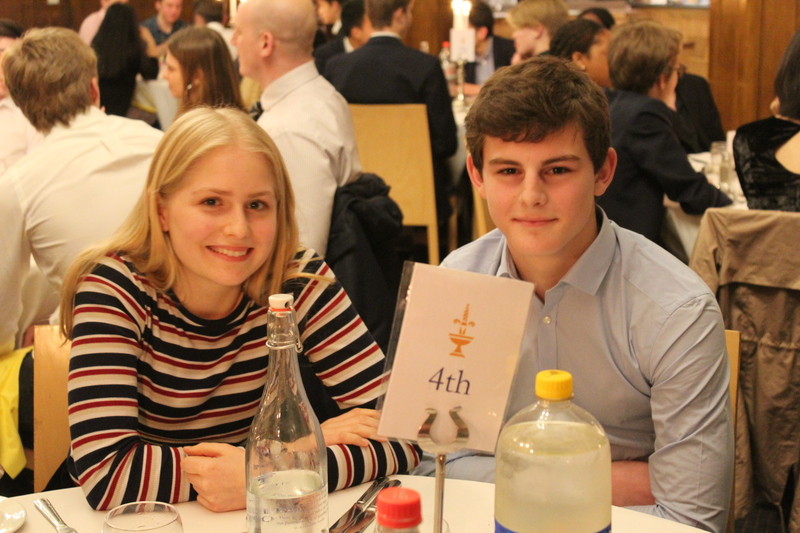 After the three course meal, the historical significance of the two houses was described by our very eloquent Housemaster, Mr Roche. 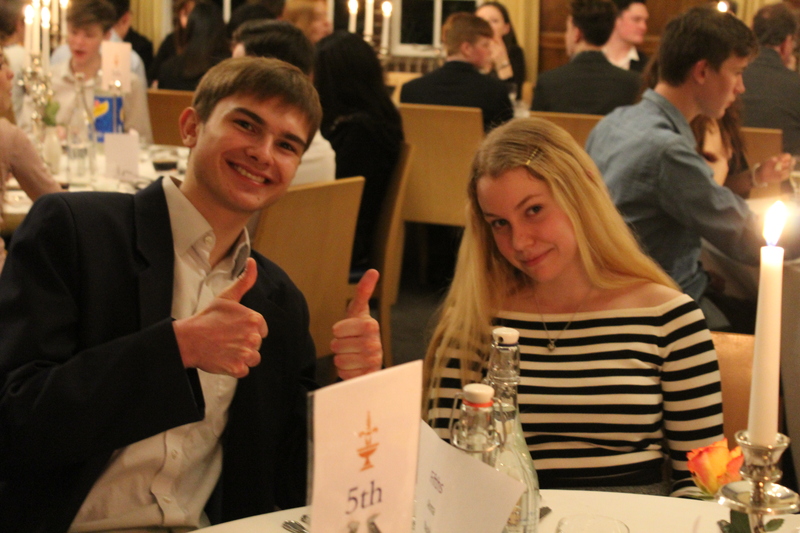 The caterers then rightfully received their plaudits from the Heads of Houses, Tom Garrod and Nicki Roberts, for yet another amazing meal (we love their steak and brownies!). 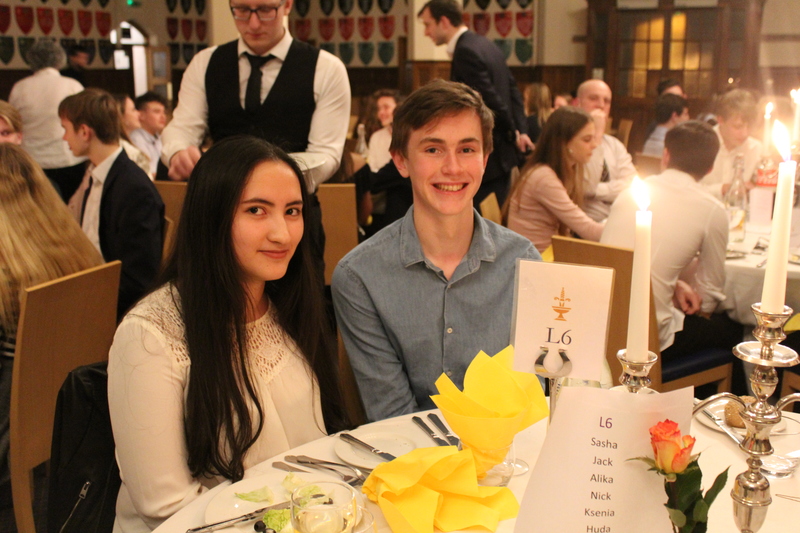 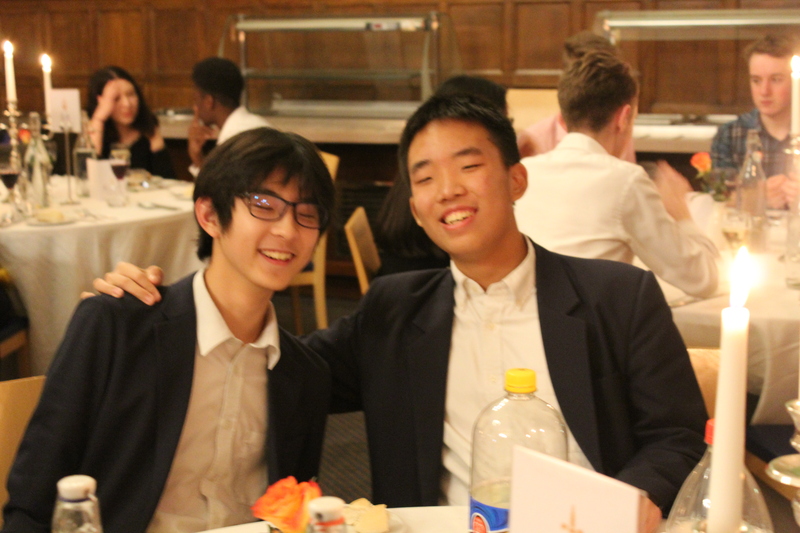 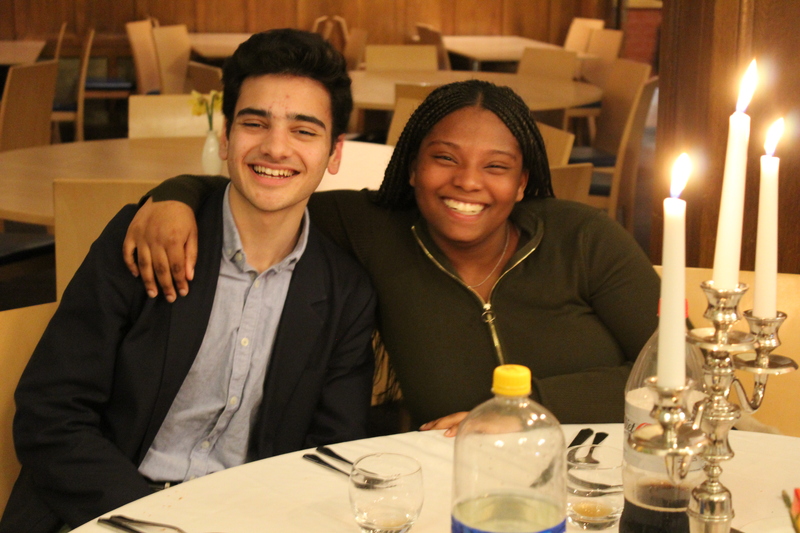 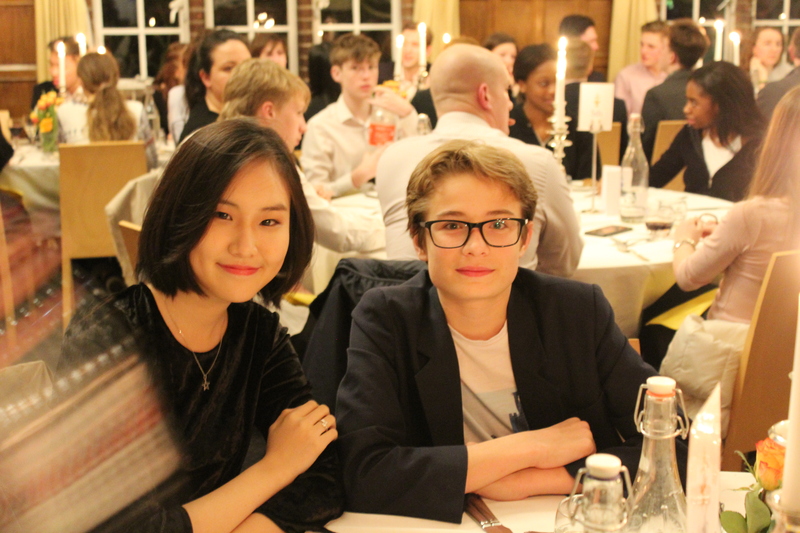 The Upper Sixth had the opportunity to sit on Top Table for the first time at a formal dinner – this allowed us to be our sophisticated selves, and hopefully to set an example to the younger years. 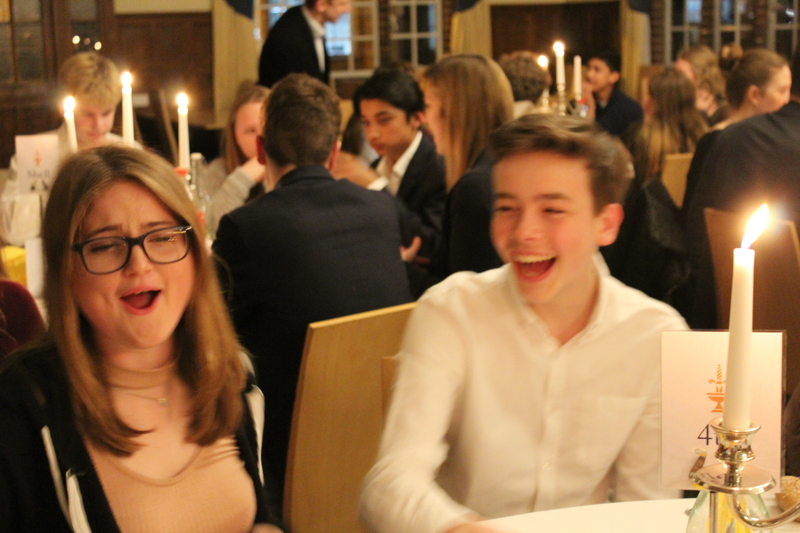 It was a joyful evening which brought us together, not only as Sixth Formers but also as houses. 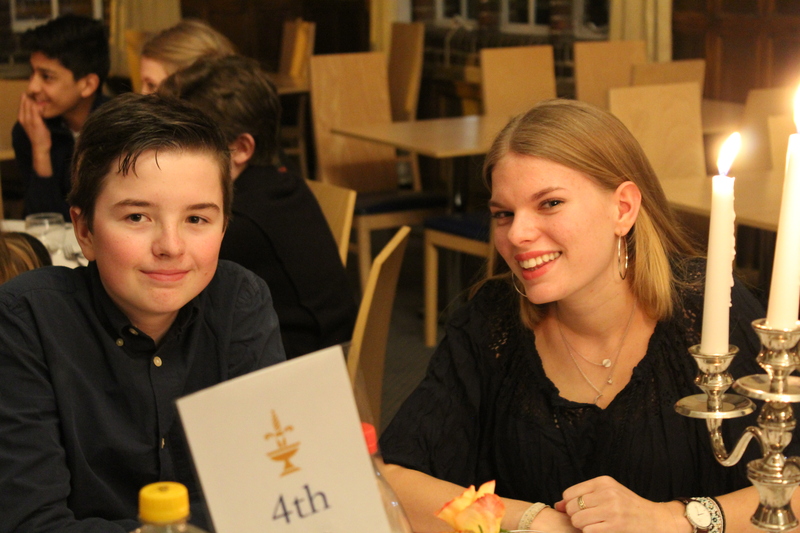 As we congregated it made me realise that there won’t be many more times like these at school – we should cherish them.